Our puppies are born in our house to get used to all things that happen in a house hold. The puppies are dewomed, 3 times and own a European dog Pasport and FCI pedigree. 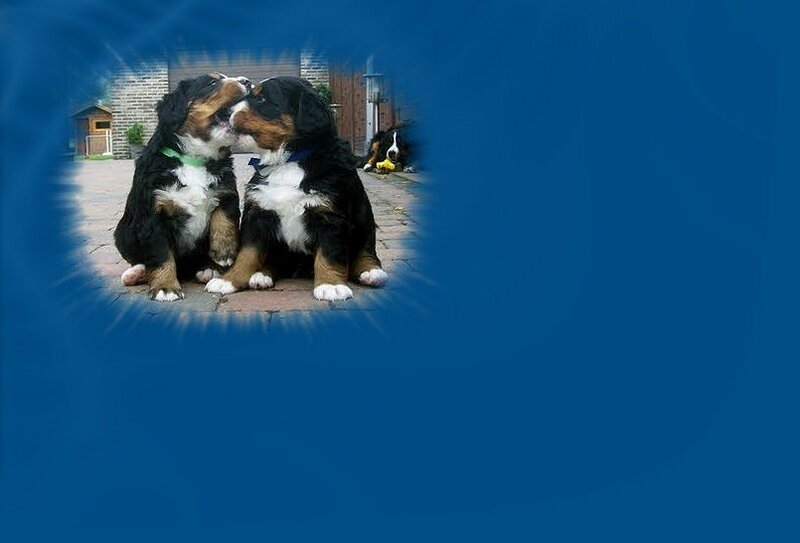 Gita verwacht pups rond 5 mei 2012.